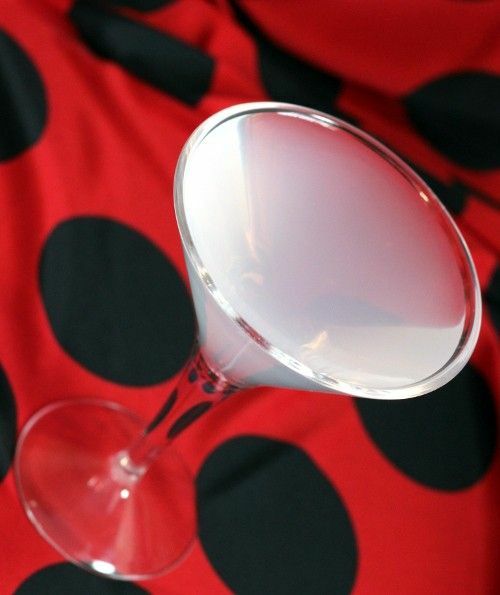 The D’Amour is an old school drink that features anisette, a licorice flavored liqueur. Licorice is the dominant flavor here, but it’s perked up by some citrus notes and rounded out by egg white. This drink has a distinctive flavor that tends to overwhelm most dishes, so I recommend enjoying it by itself. It’s a nice one to sip along on in the evening or to enjoy while waiting for a table at a restaurant. Fill a shaker with ice and pour in the ingredients. Shake well to mix up the egg, and strain into a martini glass. Garnish with a lime wedge.